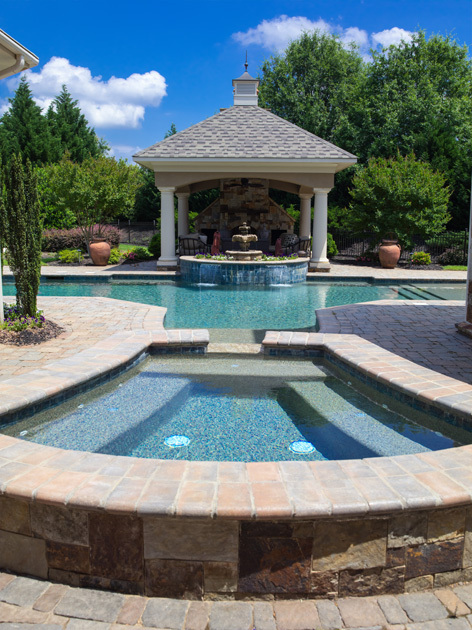 Providing families with a luxury backyard, we have the talent and expertise to handle any pool project or full-service repair you may have. We build relationships with our clients in order to craft the perfect outdoor oasis. We ensure your unique needs will guide every decision we make. Our skilled team has over 30 years experience building family pools and offer limitless possibilities for your staycation paradise. Through years of commercial experience, we have mastered the process of commercial construction, turning a complicated process into an hassle-free, quality pool. Based on the beautiful Grand Strand Coast, Sunco Pools has been serving Horry and Georgetown counties for over 30 years. We have made it our mission to build meaningful relationships with our clients and community. © 2019 Sunco Pools & Spas | An Engenius website.